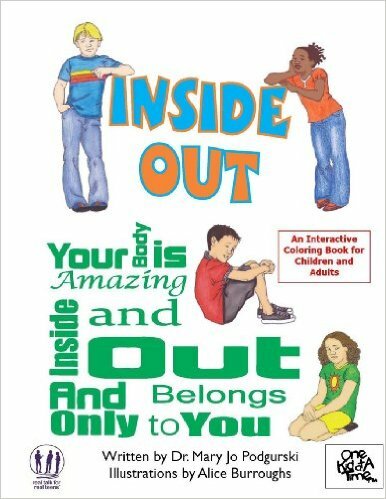 Inside Out: Your Body is Amazing Inside and Out and Belongs Only to You is an innovative approach to child abuse prevention that is body-positive, affirming, and empowering. 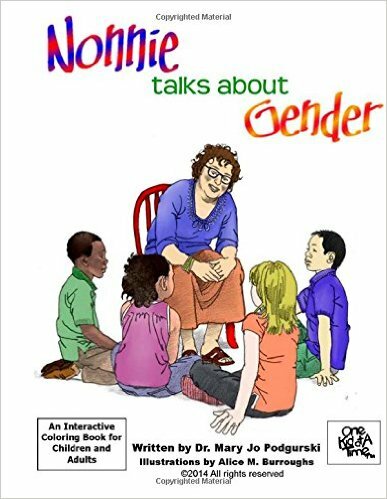 Replacing programs that place the burden on prevention on the child, the diverse children in this interactive coloring book teach seven “big” lessons to their peers. With a focus of targeting third and fourth graders, Dr. Podgurski conducted four focus groups to ascertain content: 1. Third graders; 2. Parents of third graders; 3. Adolescent survivors of sexual and physical abuse; and 4. Adult survivors of sexual and physical abuse. Inside Out is meant to be a communication aid for trusted adults and children. 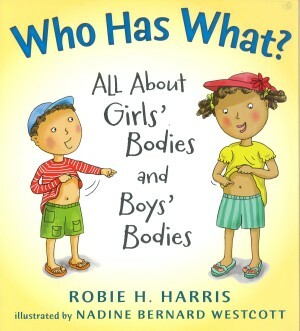 Parents of little ones as young as 6 have used the book with their children; opening the door to a conversation about bodies, privacy and personhood is vital in today’s culture. 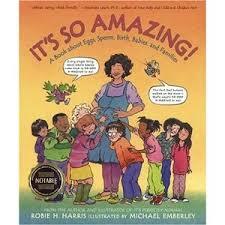 Ideally each child will have a trusted adult or parent to guide them through this material. Two school districts are currently piloting the program in fourth grades. 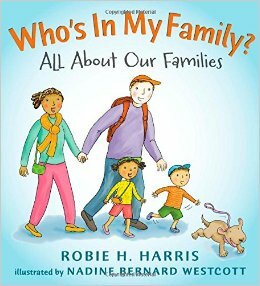 Dr. Podgurski has been honored to work with young people and families since the Seventies; Inside Out is a gift to them. The resiliency of the children she’s been privileged to serve motivates her to seek educational tools that respect diversity, honor difference, and empower youth.